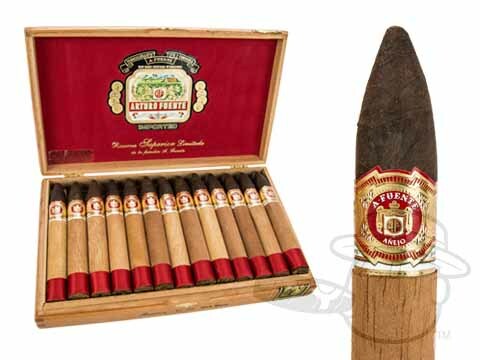 Arturo Fuente is one of the best-known family cigar brands dating back to 1912, when their cigars were first produced in Cuba. 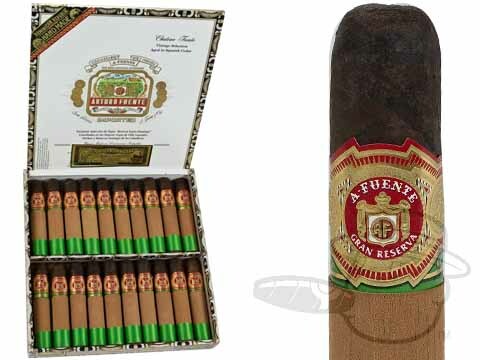 Today, Arturo Fuente cigars are handmade in the Dominican Republic and offer a flawless consistency with rich taste in a variety of premium cigar blends. 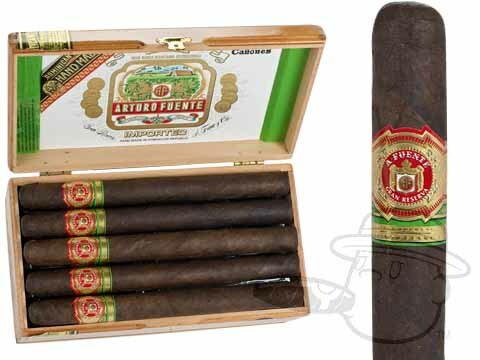 They come in mellow to full-bodied strengths and 4 to 9-inch sizes. 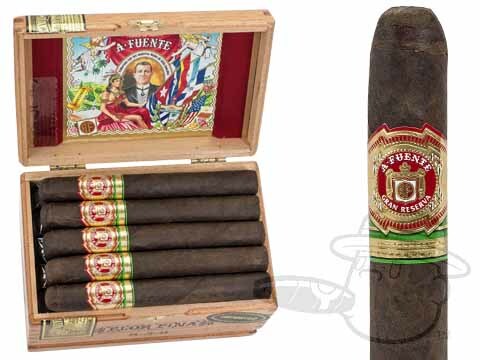 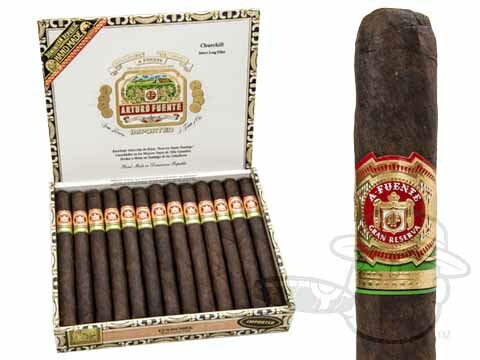 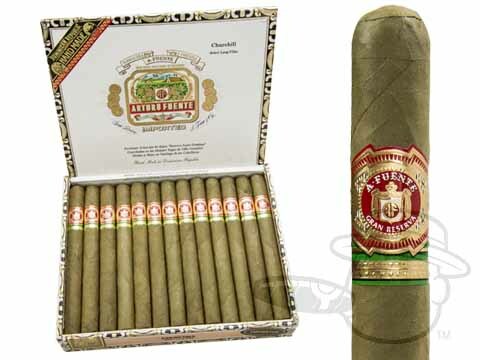 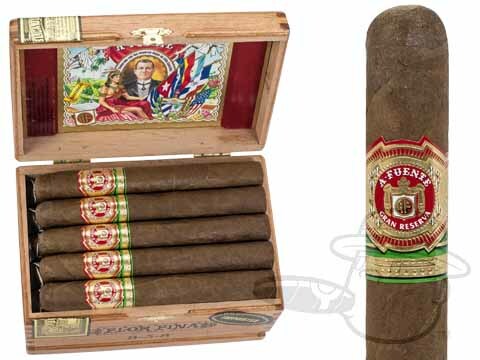 Some of the best Arturo Fuente cigars come from the Arturo Fuente Hemingway and Don Carlos lines. 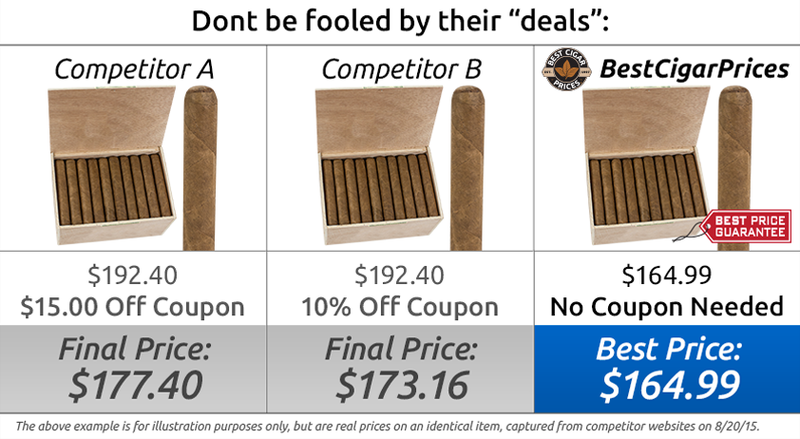 Find Arturo Fuente from Best Cigar Prices at the lowest prices. 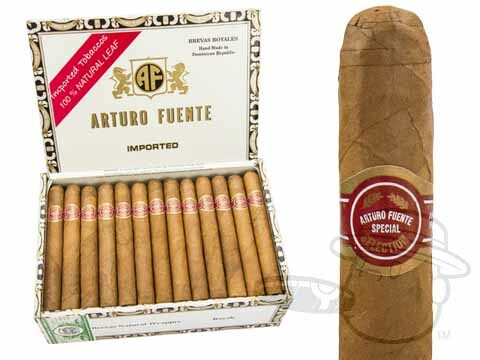 Quite possibly the most famous name in modern cigars, Arturo Fuente's story began when Cuban expatriate Arturo Fuente Sr. opened up shop in West Tampa, Florida in 1912. 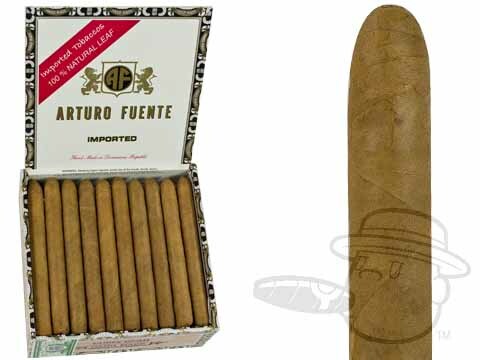 The first Arturo Fuente cigars were made using tobaccos imported from nearby Cuba and crafted by a modest team of rollers from Ybor City who worked out of a three-story wooden building. 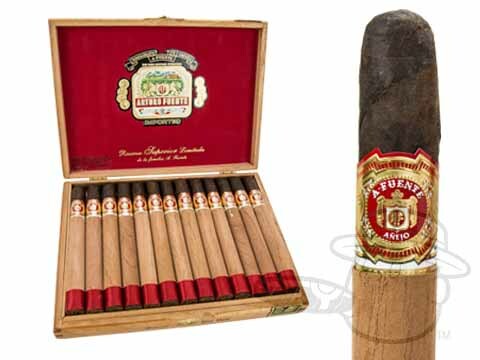 By 1924 the A. Fuente brand was incorporated, and had expanded to employ 500 workers. 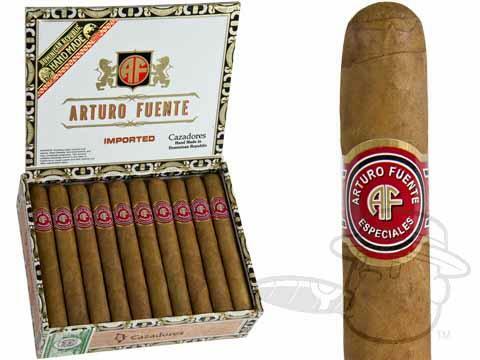 Unfortunately, Arturo Sr.’s success was abruptly halted when a devastating fire destroyed the factory. 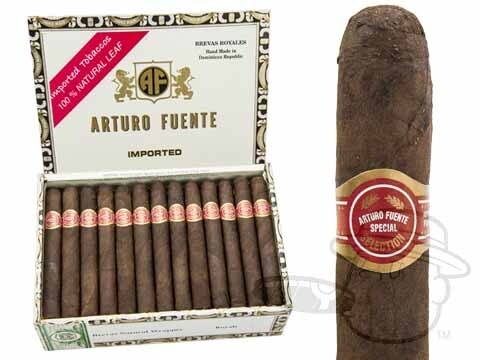 Production of Arturo Fuente cigars would not resume for another 22 years. 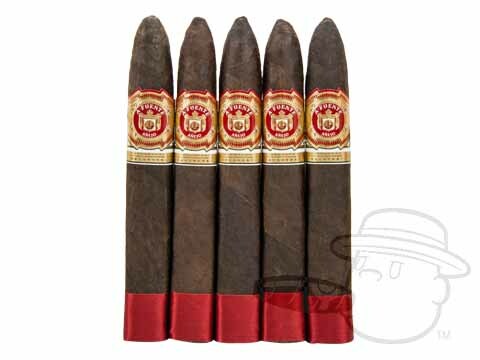 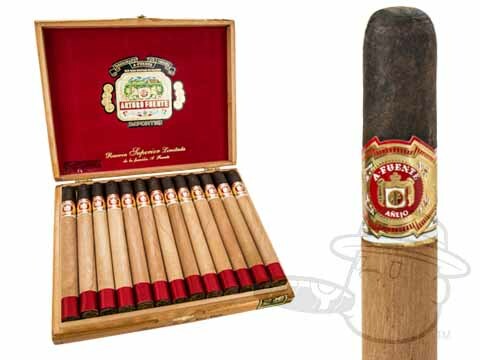 In 1946, after the poor economical climates of World War II and the Great Depression had abated, Fuente finally found himself in a position to resurrect his once-flourishing cigar brand. 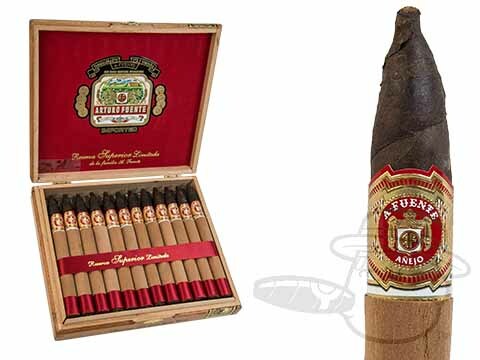 He began to do so by adding a few rolling tables to the 160 square foot back porch of his Ybor City home. 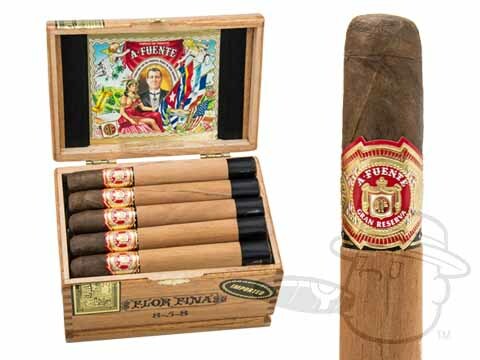 It was from this location that he, with the help of his wife and children, began to re-establish Arturo Fuente cigars in Tampa. 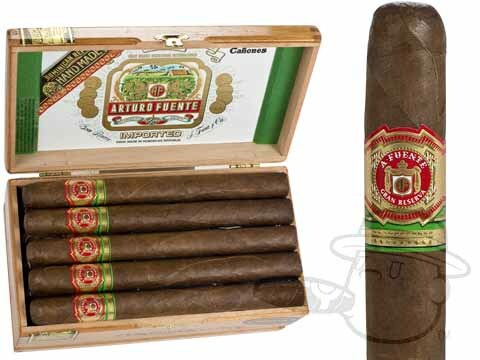 By the mid-1950s he had expanded operations significantly, having established distributors in Miami and Manhattan. 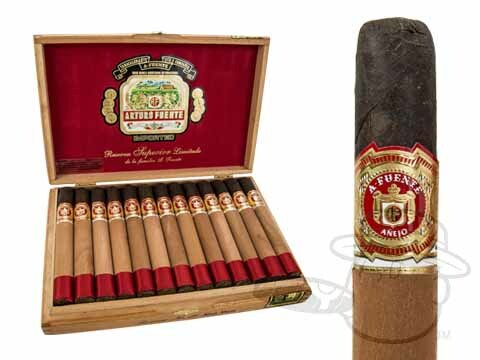 Arturo sold the business in 1958 to his son Carlos, who soon seized the opportunity to introduce cigar smokers to cigars that were legal in the U.S. following the Cuban Embargo in 1962. 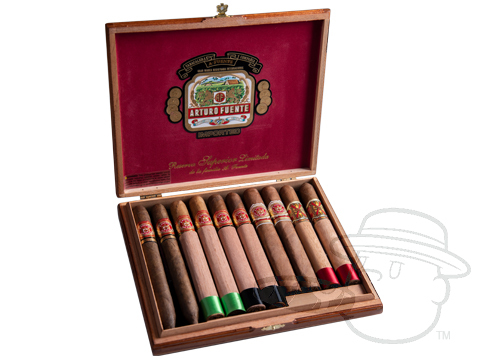 The cigars Carlos produced during this period were blended using leaves from Puerto Rico and Colombia in efforts to create cigars that would appeal to smokers who had developed a taste for Habanos. 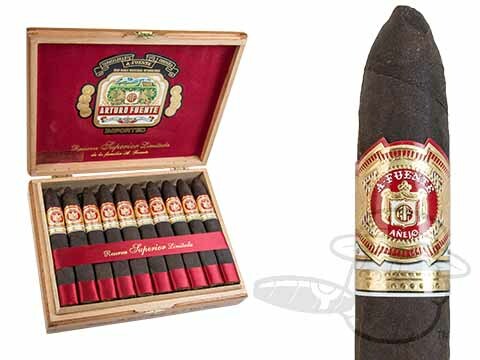 Increasing labor costs and a shortage of skilled cigar rollers in Florida eventually led Carlos to move operations out of the country. 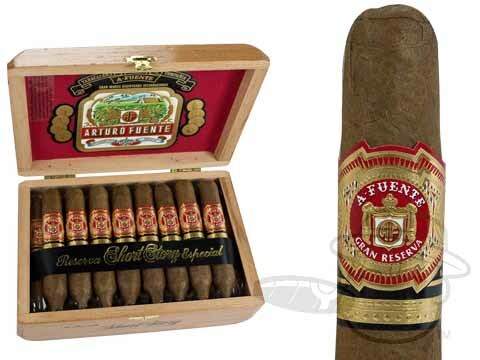 After unsuccessful attempts to establish factories in Mexico and Puerto Rico, the Fuentes finally moved production to Estelí, Nicaragua in the 1970s. 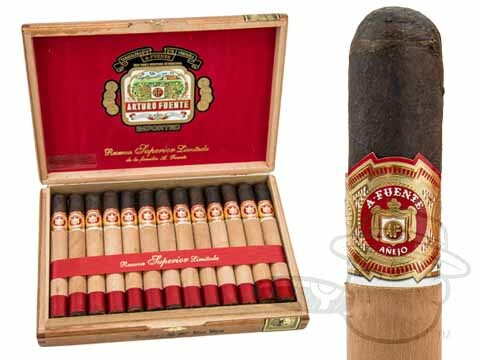 Unbelievably, the company was once again faced with tragedy when the Nicaraguan Fuente factory was burned to the ground by rioters during the Nicaraguan Revolution in 1979. 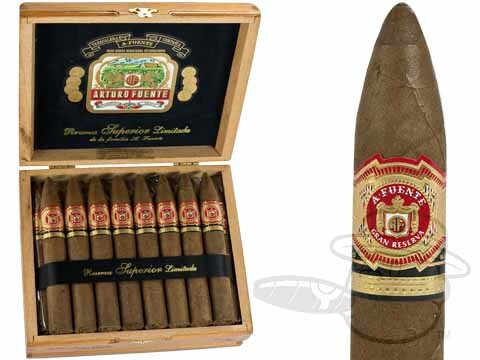 Scrambling for resources and forced again to begin anew, in September 1980 Carlos opened the 12,000 square foot Tabacalera A. Fuente factory in Santiago, Dominican Republic. 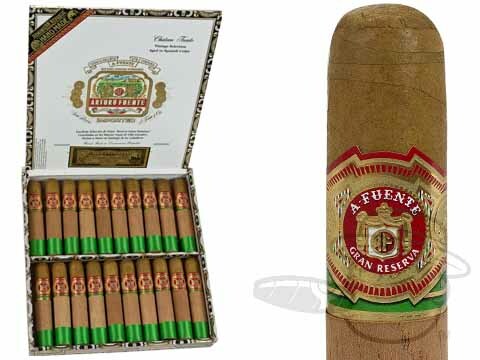 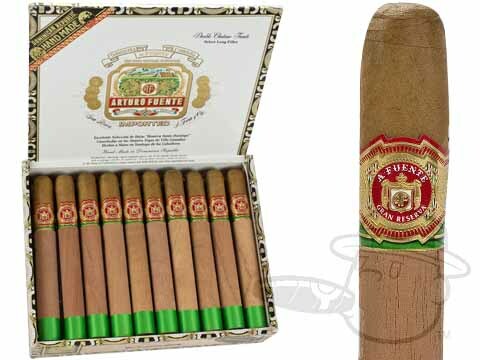 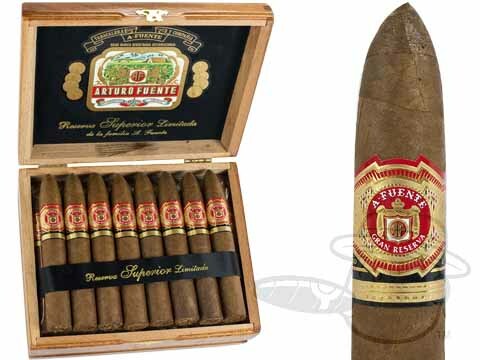 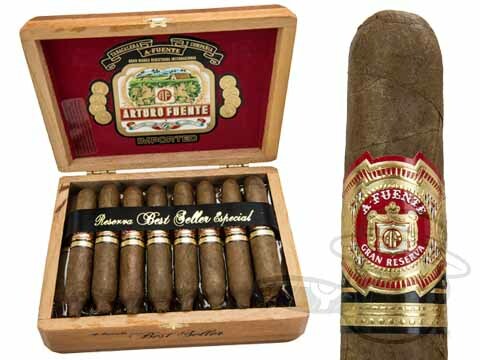 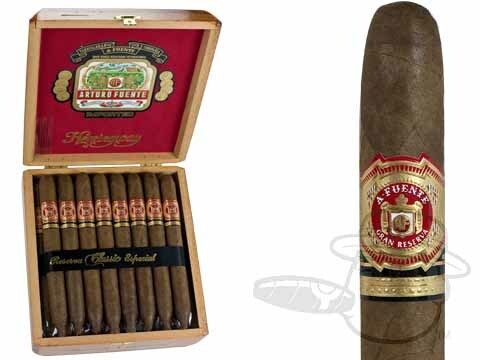 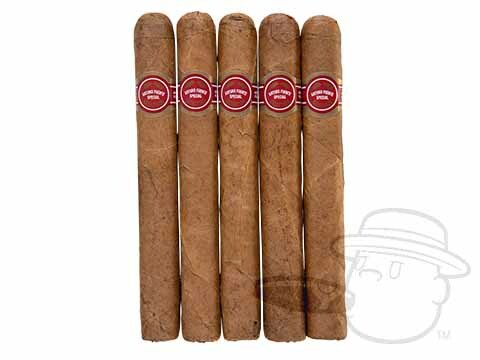 The new, Dominican-based Arturo Fuente Cigars saw its first major success in the mid 1980s with the launch of the medium-bodied Hemingway line, a collection which introduced modern smokers to the classic Cuban Perfecto cigar shape. 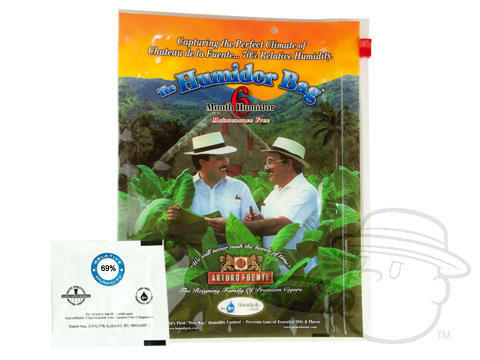 By the end of the 1980s the company had begun to grow its own tobacco on a large scale for the first time, and eventually progressed to growing even their own wrapper leaves. 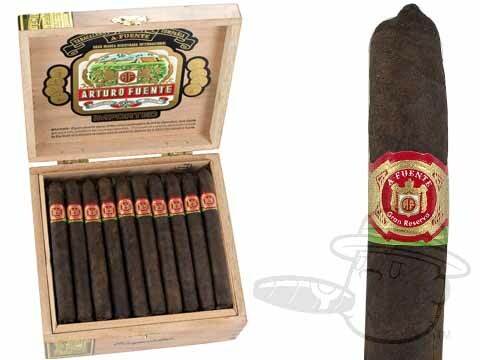 To say that the Fuente Family’s hard work and perseverance over the years paid off is a vast understatement. 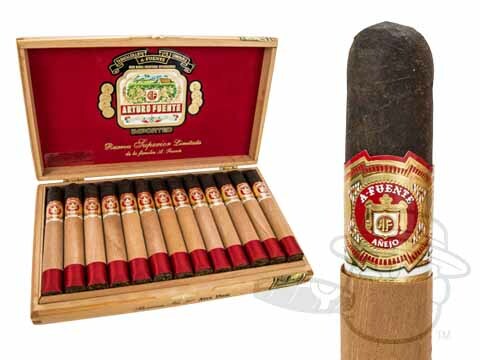 The brand now employs more than 500 torcedores making over 30 million cigars a year from the factory's location in Santiago. 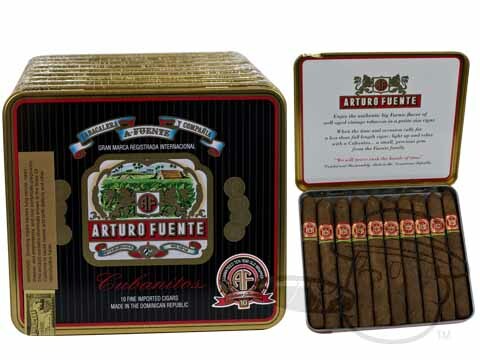 Carlos Fuente and son, Carlos Jr. are celebrities among the cigar world, overseeing every step of the creation process of the cigars that bear their name. 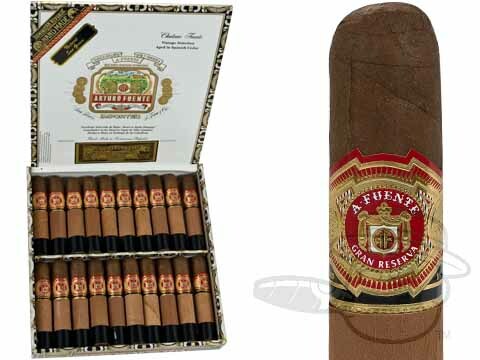 Best Cigar Prices invites you to try our selection of the best Arturo Fuente cigars has to offer and treat yourself to the masterful smoke that is the result of over a century’s worth of passion, pride, and experience.